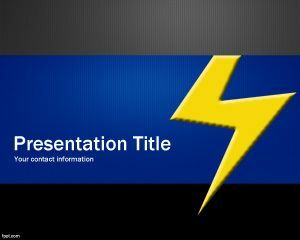 Energy Management PowerPoint Template is a free dark template for PowerPoint with a thunder image in the background of the slide design. 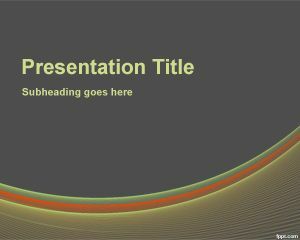 You can download this dark template for PowerPoint presentation to be used as a dark PPT background for PowerPoint including energy management topics or building energy management systems BMS as well as other sophisticated presentations in PowerPoint like business energy solutions or clutter hammer in PowerPoint. 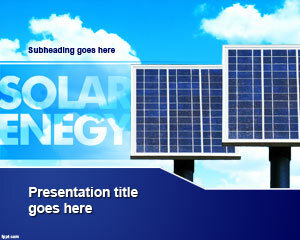 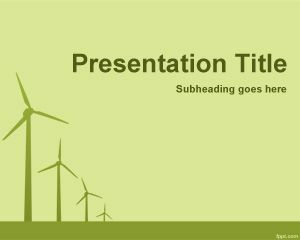 This free dark template for energy presentations can also be used in remote energy monitoring projects or other energy presentations in PowerPoint. 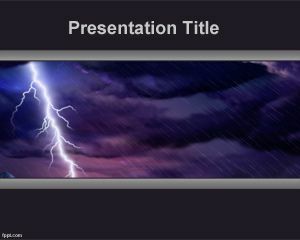 Download Energy Management PPT template with lightning and thunder for use in Microsoft PowerPoint 2011 for Mac, in addition to Office 365 iPad. 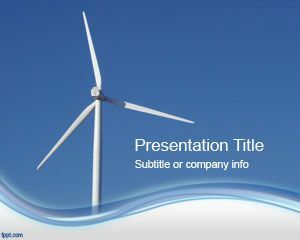 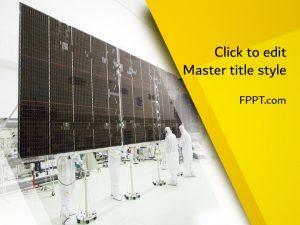 Find free energy presentations to be used in remote energy monitoring projects, as well as energy presentations in Microsoft PowerPoint.